The wonderful iOS 11.3 starts to give some problems. A few days ago we told you that some users had reported that with this latest update, the life of your battery was reduced . Well, if you have an iPhone 8 whose screen has been replaced by a technical service outside of Apple, be very careful because the display could stop being tactile . The iPhone 8 is a model with only 6 months in the market, however there are already some users who have been forced to repair the screen, discovering that with iOS 11.3 it became little more than a nice brick , as reported in Vice . It seems as if Apple did this to prevent customers from going to third parties to repair their phones. The problem has to be found in the dedicated processor of the iPhone 8 to control the screen . When the screen is replaced, it works without problem until iOS 11.3 is installed simply because the chip has not been changed. So if you have an iPhone 8 with a screen that has not been changed by Apple , the best thing you can do is contact the technical service that took over before installing iOS 11.3. If it's already late, it's not too bad to contact them to see if they can do anything. Apple is already working on iOS 11.4 , but it is possible that it will soon launch a solution to this problem as there are precedents . 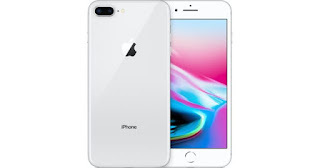 In any case, it does not stop being a warning to navigators: if your iPhone or iPad fails, be very careful when choosing where you take it to repair. An error or an intentional practice? Apparently, Apple would be using a microchip that is synchronized with the panel, so that when a third manipulates the screen if it does not update the microchip, iOS 11 rejected the new component on the spot , making it unusable for handling. Something less curious, considering that implement something like this makes sense for the functionality of the Touch ID, to make sure that authentication is carried out, but that the touch part of the screen does not work is more strange, although it could be related with the 3D Touch . By the way, it is nothing new for iOS users , who last year saw themselves in a similar position with the iPhone 7 and the replacement of the Home button . In the case of the iPhone X, something similar happens with the ambient light sensor, one of those responsible for the proper functioning of the TrueDepth camera that enables facial recognition. It is not clear if Apple will repair this problem or not - that at the moment it has not declared anything about it -, especially considering that it serves to make sure that users take their damaged devices to the official technical service, something that although it guarantees that the repair is carried out with guarantees, it could also be an unethical practice towards competition that would put the company of the bitten apple in trouble. However, it could also be a simple unintentional failure and as in other situations, Apple would launch a patch to solve it. 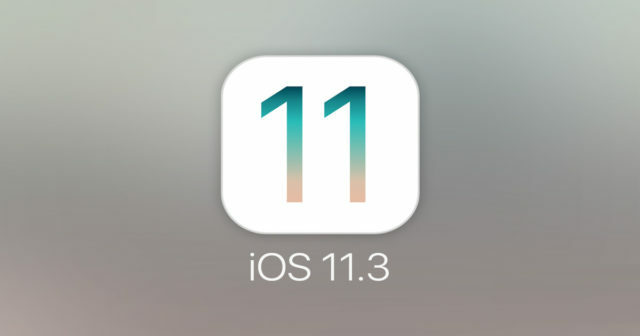 Without going any further, in 2016 some users of iPhone 6s experienced the same problem with the first version of iOS 11 and Apple solved it. With iOS 9.2.1, the Home button of the iPhone 6 that had been replaced by third parties stopped working and again Apple implemented a solution. We will have to see what happens in the coming days.